Autumn has to be my favourite season when it comes to style. 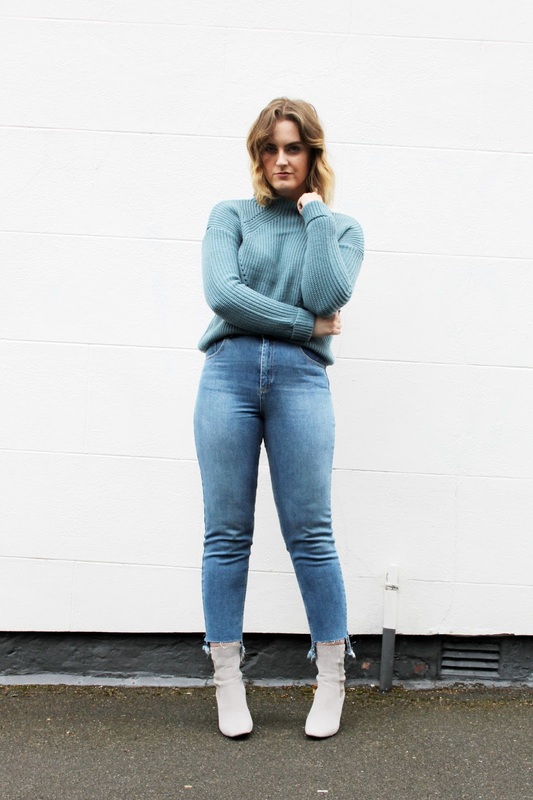 I’m a sucker for a cosy jumper, scarves and ankle boots, and I love a good bit of layering! 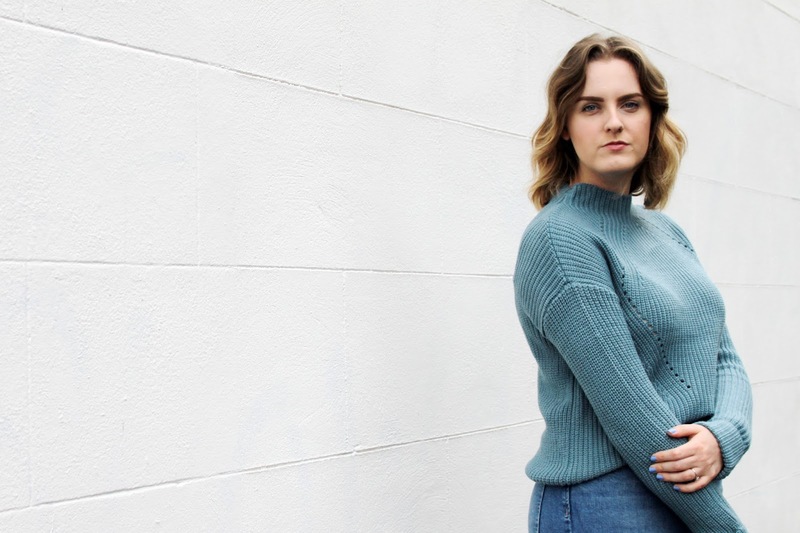 I couldn’t resist stocking up my wardrobe with some new pieces that have been catching my eye over the past couple of weeks, especially since I’ve had a wardrobe clear-out and given myself a kind of ‘capsule’ collection of certain colours and shapes. 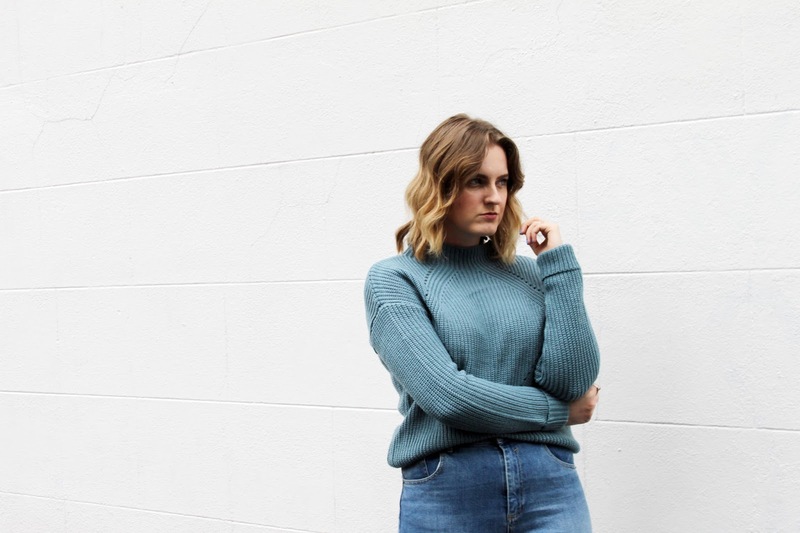 I always feel a little lost at the start of a season with all the amazing trends that hit the rails, and find my self delving in to each of them and lets face it, making some mistakes! This season I’m going to try and stick to blues and greys with black, white and a good helping of denim. I’m loving loose fit blouses and knits, oversized dresses and statement shoes and accessories to add the finishing touches. 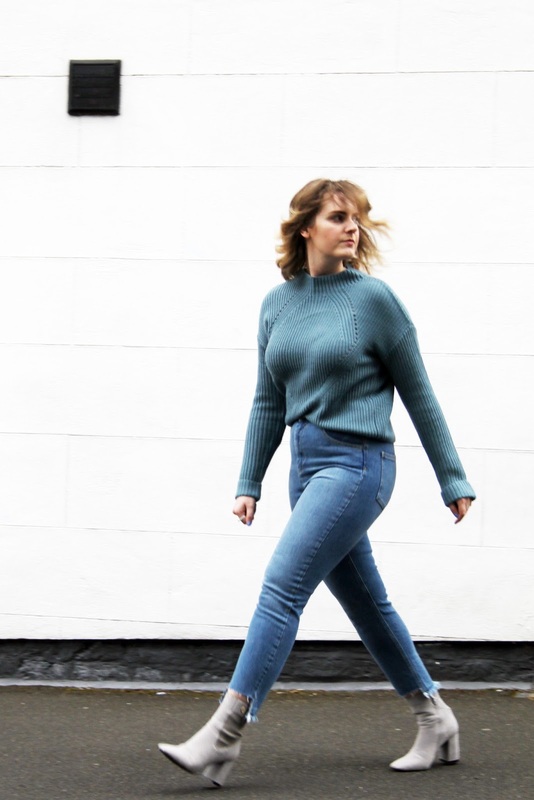 I picked up the teal blue jumper from Primark for just £10.00 and I’m so glad I did! It’s a gorgeous fit, colour and shape and it fits perfectly with the other pieces in my wardrobe. I love how well the colour sits against my new Fairleigh mom jeans from ASOS which I’m obsessed with. They fit like an absolute dream (which is a rarity for me!) so I need all the colours now! The step hem and frayed edges are made to be paired with high ankle boots, so I just had to snap up a pair to wear with them. 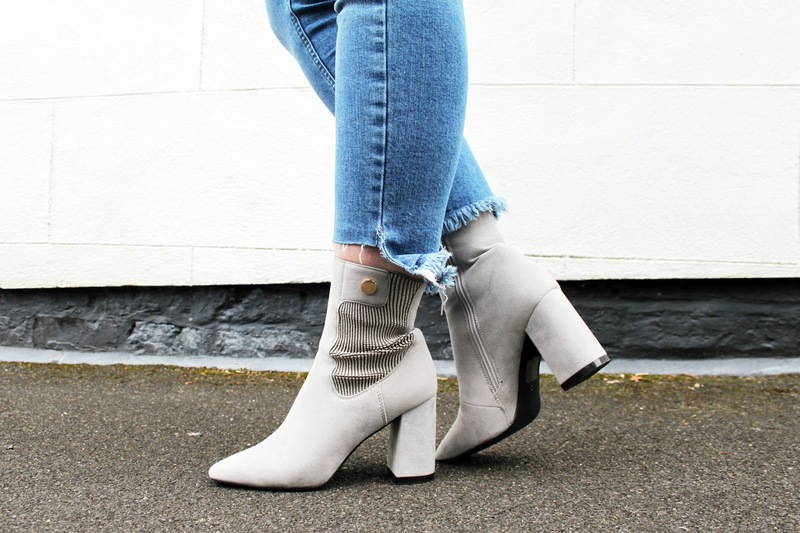 I went for the Trisha boots from Public Desire in a lovely shade of grey. They are incredibly comfy and have really nice detailing at the sides. I can’t wait to wear these with culottes and midi dresses! What are your favourite pieces hitting the shops this season? "PRIMARK PS… BEAUTY ‘ILLUMINATE ME’ HIGHLIGHTER PALETTE | REVIEW"
Ah those boots are to die for! Completely in love with them! I love the colours in this outfit!